Nelson Marin is a Speaker at CxEnergy 2017 Conference & Expo, the premier event in building commissioning and energy management (April 24-27, Orlando, FL). Nelson will present on the topic of “Energy Efficiency Incentives in an Era of Political Uncertainty.” As a new Administration and Congress arrives in Washington, D.C., so does great uncertainty in the future of federal incentives and financing for energy efficiency. This session provides an update and key information regarding how you can still leverage current incentives as well as expired programs. It also explores the outlook for the rest of the year in light of these political changes. The presentation is approved by the AIA for 1 LU/HSW. 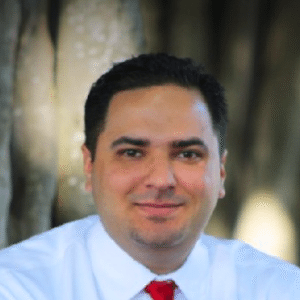 Nelson Marin is the Director of Engineering for Walker Reid Strategies. He is an active member of numerous organizations related to both Energy Efficiency and Specialty Tax Services. He has 15 years of experience in performing energy analysis and running system diagnostics on commercial buildings. With Walker Reid Strategies, Mr. Marin is responsible for all of the energy analysis, modeling, and final deliverables conducted by the Engineering Division. In addition to his daily responsibilities, Mr. Marin is active in advocating and advising on different energy and tax policies with numerous members of Congress and committees. He has lectured extensively on the §179D Tax Deduction and the energy implication and tax consequences of the incentive. He is a contributor with several published articles related to §179D and its related industries. Register to attend: www.CxEnergy.com. 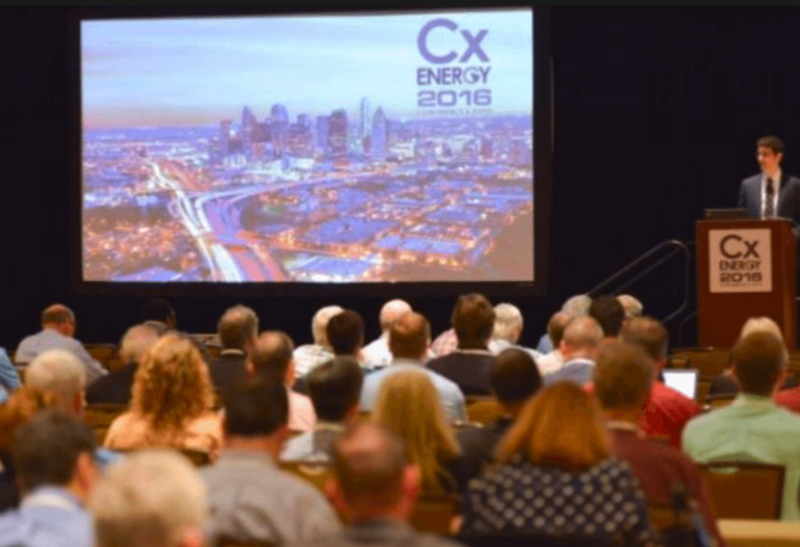 Thank you for your support of CxEnergy 2017!